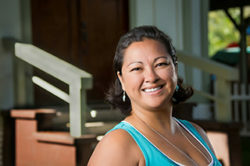 Denise Smith has lived on Maui since 1999. 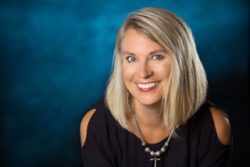 Over the years, she has served in Moms in Prayer, MOPS (Moms of Preschoolers), AWANA, and was overseer of the Sunday School program at Calvary Chapel Westside. 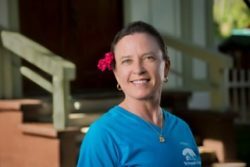 She now volunteers at DaBeach with the Kumulani Keiki and the Ho’okipa Ministry of Harvest at Kumulani Chapel. Married to Greg Smith, they are the proud parents of three beautiful children: Dylan, Daniel, and Laura Kaye. 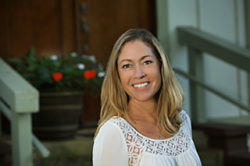 Kareen moved to Maui in 2006 with her husband, Paul and her twins, Dylan and Natalie. 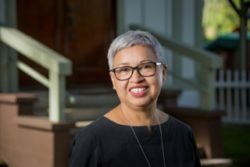 Her twins attended The Preschool at Kapalua and they began attending Kumulani Chapel. Kareen has served in Sunday School for many years. Now that her twins are older, she has answered a calling to help at the Preschool where it all began. She enjoys helping part time with the keiki at The Preschool at Kapalua.